Monday Member Spotlight – Meet Carlo! Carlo Has Ascended to B Corral & Shows No Signs Of Stopping! Carlo had no idea that he was going to soon find his passion and something that would take him on a lifelong journey. At the encouragement of a co worker and curious to try running as a way to get fit, Carlo entered his first 5K in Brooklyn. Excited to see what the hype of running was all about, he ended up disappointed when the race he ran was very disorganized. In 2017, his co worker told him about New York Road Runners, so he entered a 5k in Prospect Park. It was love at first run! Every race he ran, he pushed himself harder and harder to see what his limit was. He quickly realized, there were no limits to how hard and fast he could run. Carlo did not see running as a “one and done” thing. He wanted to keep going, learn everything he needed to know and most of all give 100%. Carlo Was Part Of The Club’s First Ever Ragnar Relay Team This Year! Then Carlo had something happen that changed his perspective and made him realize that he also needed to learn how to train properly. He entered the Staten Island Half, his very first half marathon. Not sure how to train, he used an app but didn’t quite follow the training the way it was prescribed. Not training properly resulted in injury to his IT band, during the race. Unable to walk he realized at that moment that he wanted to do whatever he could to avoid injury, so he began doing research on how to train properly. Carlo learned there are three important components to running injury free. Cadence, hip strength and heart rate. He used that to develop his own training, worked it into every run and started to see that he was becoming a stronger, faster and more efficient runner. “Coach Carlo” Is Always Willing To Give His Teammates Running Advice! It didn’t stop there for Carlo. Now he wanted to share everything he had learned with everyone around him. 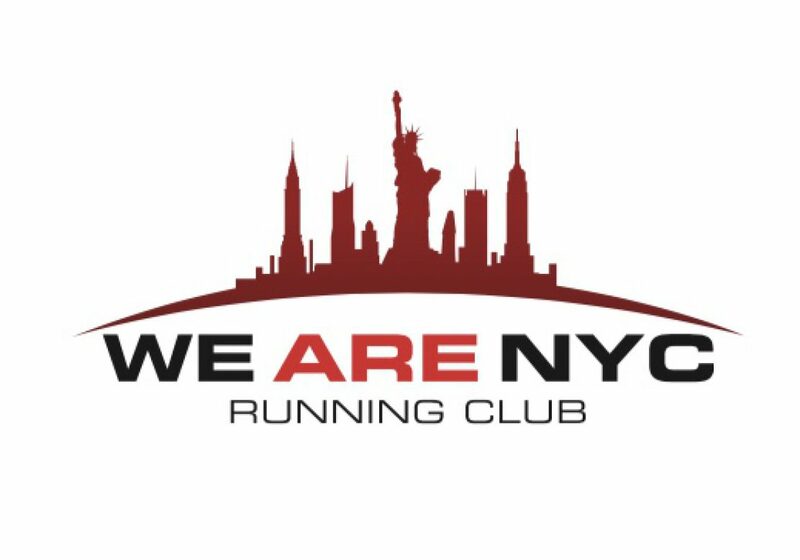 In 2018, Carlo joined his first training run with We Are NYC Running Club. He quickly became part of the team, but also felt that he wanted to help others run better too. Carlo started offering teammates small tips on how they could improve their form and ways to run better. This would lead to many of his teammates calling him “Coach Carlo”! Last fall, he organized some of his own training runs to work on interval training. Now some of his teammates were seeing their own gains and improvements. Coach Carlo was making a much bigger impact. Carlo has big plans for his future. He is looking towards becoming a Certified Running Coach through the Road Runners Club of America. In 2019, he will be running both the Chicago and Berlin marathons. But both of those races are going to be a small step in preparing him for the biggest journey of his life. To begin his training, in the hopes of obtaining a spot in the Olympic marathon trials. Carlo’s dream is to take his passion for running all the way to the Olympics. Carlo leaves us with his motto in the hopes that everyone will apply it to all areas of their life. Always With A Smile, Carlo Is Aiming For The Olympics One Day!